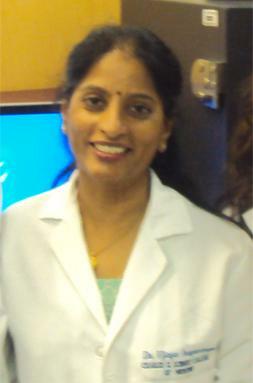 Dr. Brown received her doctoral training at the Albert Einstein College of Medicine, in Bronx, New York. She is an Assistant Professor in the Department of Neurology at the Johns Hopkins University School of Medicine. 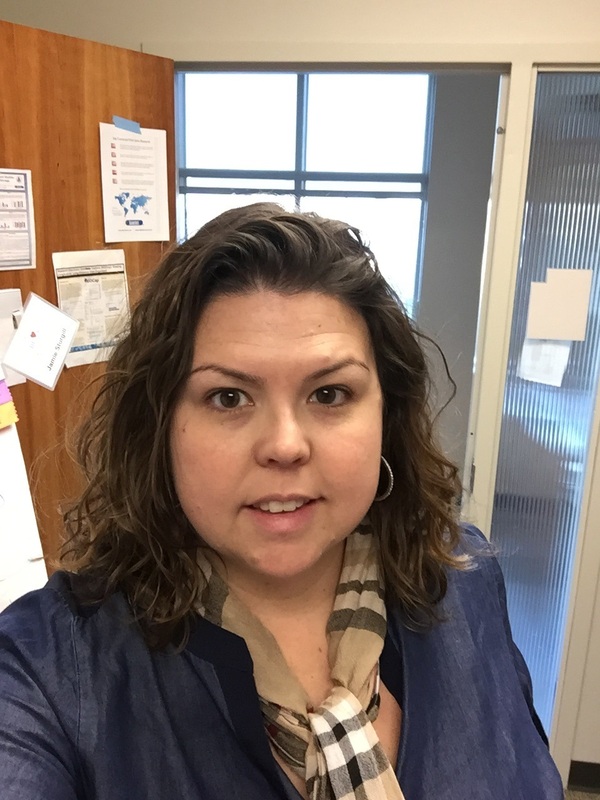 Dr. Brown’s research is focused on identifying and studying key cellular pathways that modulate HIV-1 replication in marophages and exploring their impact on the development of HIV-associated neurocognitive disorder. Associate Professor in the Department of Medicine, 2011-Present, Co-Director of the Translational Science program, Graduate School of Biomedical Sciences at University of Massachusetts Medical School (UMASS), 2012-Present. Research Interests: Mechanisms of activation and signaling pathways in innate immune cells; Cytokines and Chemokines in liver injury, fibrosis and cancer; Translational and pre-clinical research in liver diseases; Cellular stress responses and crosstalk with immune activation pathways; Toll-like receptor pathways and inflammation in steatohepatitis; Host defense and inflammation. Dr. Iragavarapu-Charyulu received her doctoral training at University of Miami, Miami, Forida and her postdoctoral training at Mount Sinai MCenter, New York, USA and at University of Miami, Miami, Florida, USA. She is a tenured Associate Professor at Charles E. Schmidt College of Medicine, Florida Atlantic University, Boca Raton, Florida. Dr. Iragavarapu's research centers on the role of inflammation and immune response in breast cancer. More specifically, she is studying the roinflammatory chemokines, MMPs and chitinase-3-like-1 molecule on tumor-host interactions in breast cancer. Dr. Butts conducts research and serves as a reviewer for drug and biologic products in the Division of Therapeutic Proteins at the Center for Drug Evaluation & Research of the US Food & Drug Administration. She obtained her undergraduate and master's degrees at The Johns Hopkins University and her PhD from UT MD Anderson Cancer Center/UT Health Sciences Center at Houston. Her graduate studies focused on studying immune responses in ovarian cancer patients with metastatic disease and characterizing immunity at tumor sites. Dr. Butts continued her training as a postdoctoral fellow at the National Institutes of Health exploring the role of steroid hormones in regulating immune responses, and her current work investigates the impact of steroid hormones on immunity during disease development in an effort to develop better strategies for driving potent anti-tumor immune responses. Dr. Butts also teaches and mentors students interested in biomedical research careers. Dr. Fraser received her PhD from the University of Wales College of Medicine in Cardiff, UK. She is currently an Associate Professor of Biology at California State University Long Beach. Dr. Fraser is an immunologist with research interests in the role of the innate immune complement system in inflammatory and autoimmune disease. Her current research is focused on the role of complement protein C1q in the removal of damaged lipoproteins by macrophages in atherosclerosis. Dr. Fraser also teaches and mentors undergraduate and M.S. students interested in pursuing biomedical careers through NIH funded campus programs such as RISE (Research Initiative for Scientific Enhancement) , MARC U*STAR (Maximizing Access to Research Careers) and BUILD (BUilding Infrastructure Leading to Diversity), in which she is currently the interim co-director of the student training core. Dr. Sturgill received her PhD in Immunology from Virginia Commonwealth University. She is currently an Assistant Professor in the Department of Internal Medicine Division of Pulmonary, Critical Care, and Sleep Medicine at the University of Kentucky. Dr. Sturgill’ s research is focused on sphingolipids in pulmonary inflammation particularly in the context of asthma. Ilhem Messsaoudi, SLB Council Liaison to the committee, is an Associate Professor , Division of Biomedical Sciences, University of California Riverside. Research efforts in her laboratory are focused on uncovering the mechanisms of immune dysregulation that occurs due to aging, nutritional intake and infection with emerging viral diseases. More specifically, we are identifying age-related changes in host and viral factors that result in the reactivation of varicella zoster virus and the development of herpes zoster, a painful disease that disproportionally affects the elderly. To facilitate this work, her laboratory developed the first nonhuman primate model of varicella zoster virus infection. Studies using this model have revealed novel insights into host-pathogen interactions during both acute and latent VZV infection.